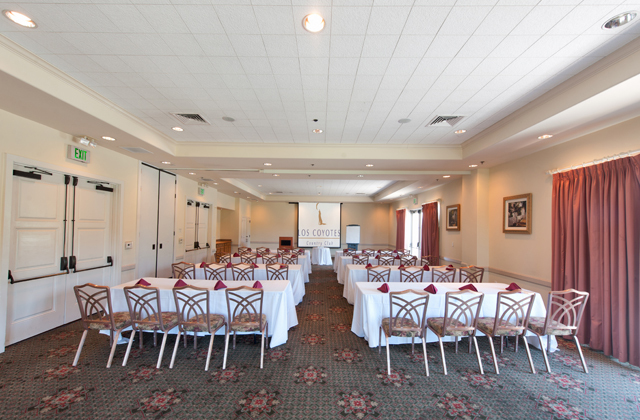 Leave a lasting impression on your clients and attendees by hosting your next offsite meeting or business function as a country club meeting. 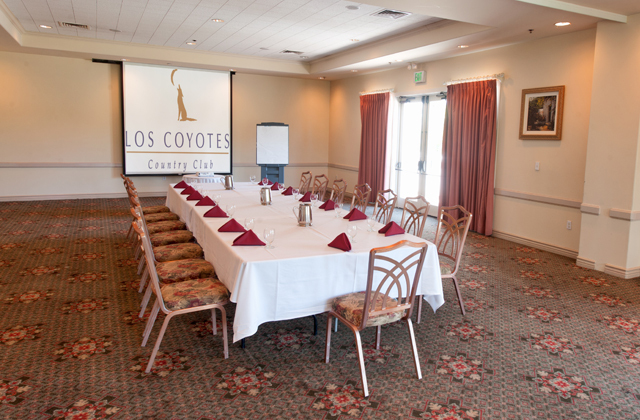 If you're looking for outdoor meeting venues with water features, a beautiful garden, large meeting venues, and a lakeside meeting option, choose Los Coyotes Country Club. 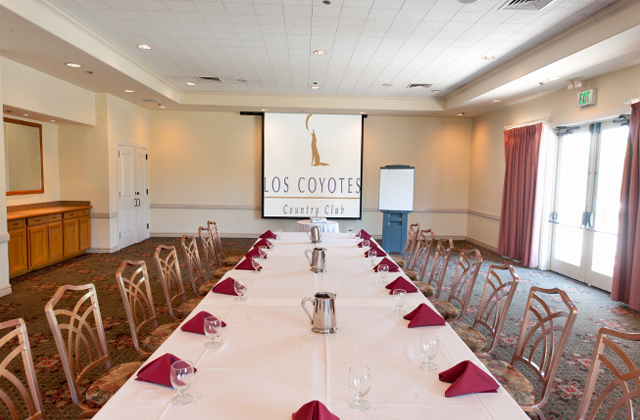 Close to Amway, Northgate, Yamaha, Pepsi Bottling, and Vans Headquarters, Los Coyotes is the best in Orange County meeting venues and Buena Park meeting spaces. 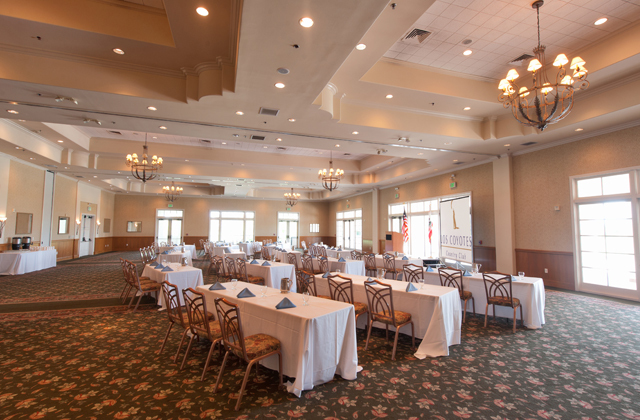 Our Corporate Meeting Planners are experts in Fullerton meeting venues, Lakeside meeting venues, Anaheim meetings options, and Buena Park corporate meeting spaces, and can help you plan and host an effective, successful event. 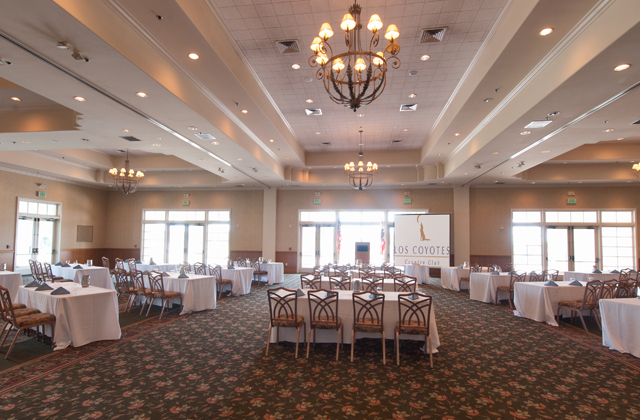 Los Coyotes Country Club provides numerous venue options and an on-site team of meeting planning experts to help you plan and host a successful, stress-free corporate event or offsite meeting, and we'll even assist you with your coporate party ideas! 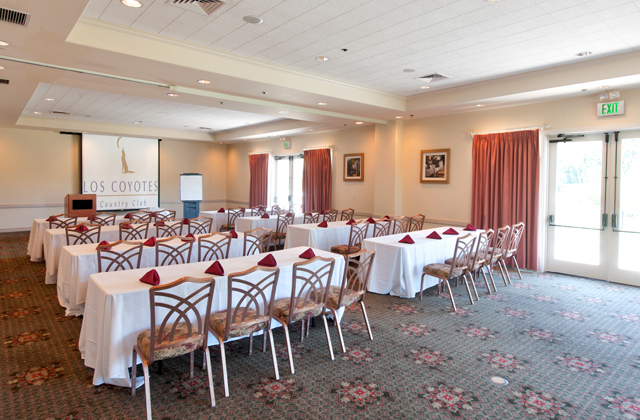 At Los Coyotes Country Club, we offer a wide selection of meeting space options, including our Grand Ballroom, the Grand Ballroom Terrace, Lakeside area, and Cypress Palm Room. 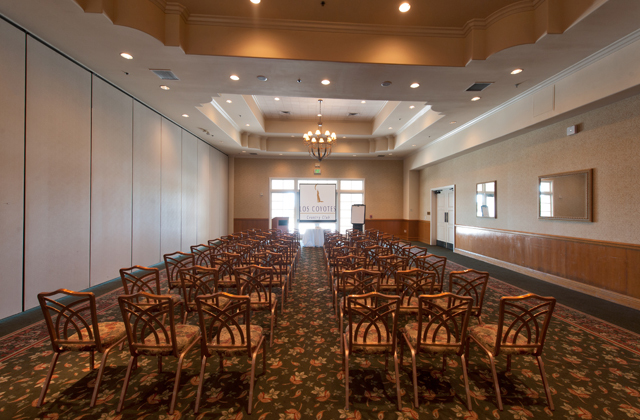 These meeting rooms and offsite meetings areas offer inspirational backdrops for effective and successful conferences, workshops, or client presentations. 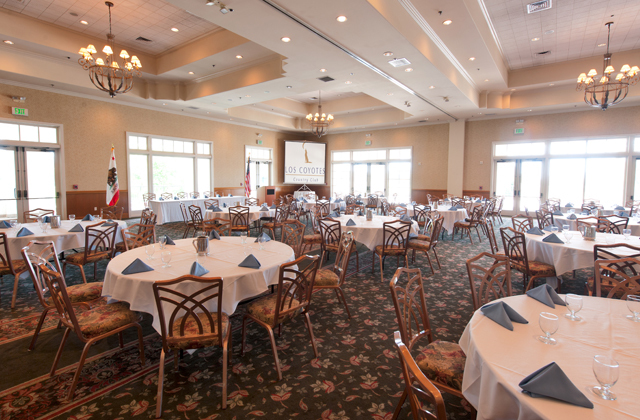 And with country club meetings, you get country club activities, so if you want to add a bit of golf course team building or fun corporate activities to your day, you can. 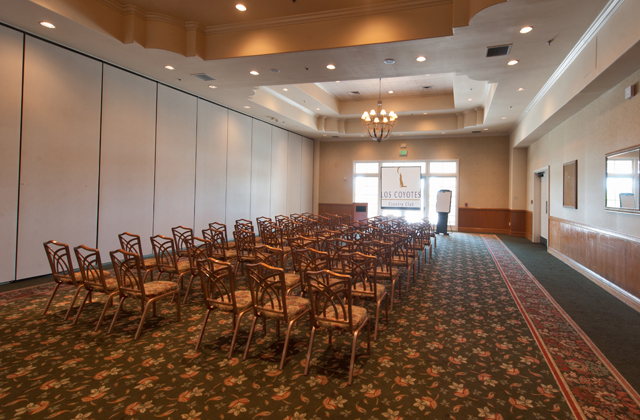 Contact the Corporate Meeting Planners in Buena Park, CA and let us give you the peace of mind you need to be less stressed, but more successful at your next corporate event or meeting.